Your pool provides countless hours of entertainment during the warm weather months. But your pool most likely also sees its fair share of action, which means it's bound to get dirty over time. So if you need thorough pool cleaning services, turn to Arturo's Pool Plastering. 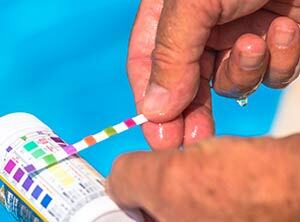 We're here to provide the cleaning services you need to get your pool looking its best. At Arturo's Pool Plastering, our goal is to restore your pool to a pristine, aesthetically pleasing state. 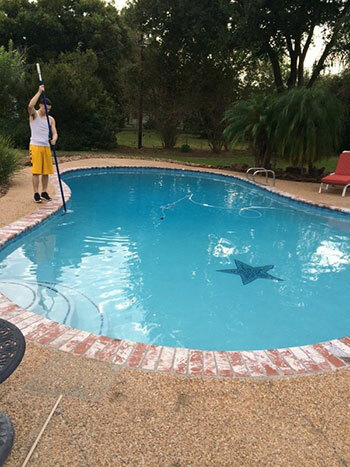 No matter the shape of your pool, we can get it cleaned up so that you can enjoy your swimming sessions to the fullest. We pride ourselves on our attention to detail and reasonable rates. And we go out of our way to not only meet, but exceed our customers' expectations.